Organizer: Shanghai Yahui Exhibition Co. Ltd.. 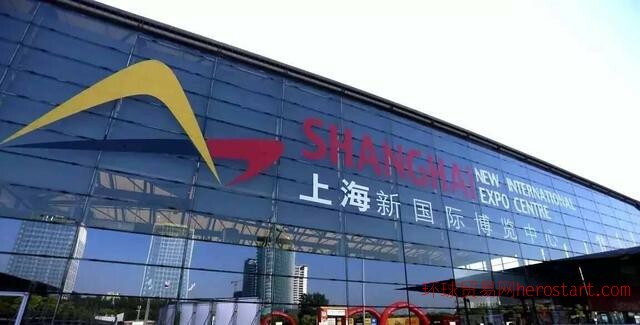 Welcome to the 17th Shanghai International Gifts, Gifts and Housewares Exhibition in 2019(abbreviation: Shanghai Gift Exhibition). Shanghai Gift Exhibition is rooted in Shanghai, radiating East China, integrating superior resources, and deepening market demand. 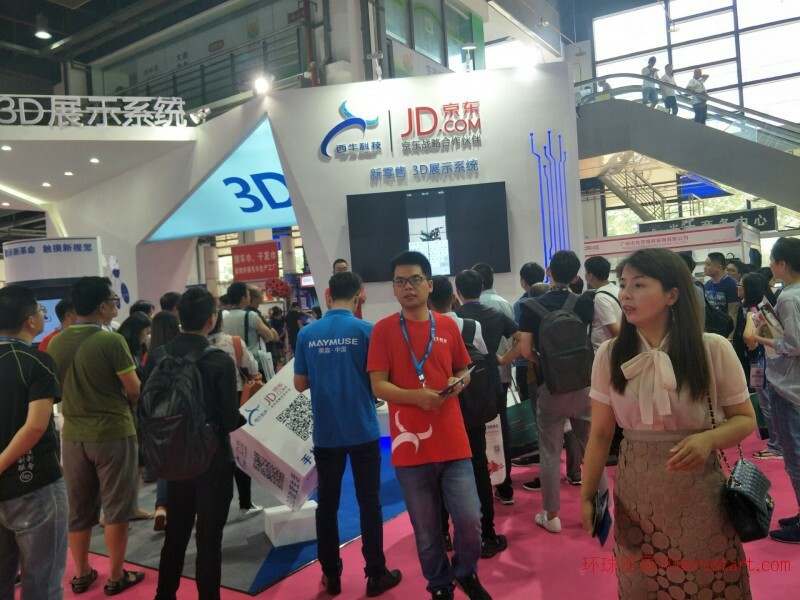 Successfully build the leading gifts, promotional products and household goods exhibition in East China. When the exhibition stand is constructed, the construction site management fee must be paid to the construction management office of the pavilion. Shanghai Yahui Exhibition Co. Ltd..